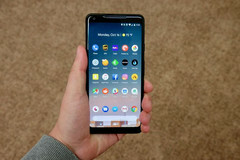 According to Roland Quandt, the Google Pixel 3 and Pixel 3 XL are set for an August/September launch. Both devices are also going to built by Foxconn, the Taiwanese company most known for manufacturing iPhones. A few days ago, images showing the purported screen protector of the upcoming Pixel 3 and Pixel 3 XL surfaced. If those images are anything to go by, we’ll likely see a notched Pixel 3 XL, while both devices will feature dual selfie cameras and front-facing stereo speakers. Going by new information, the Pixel devices will, once again, feature displays made by LG. Google is said to have sourced panels from LG. Of course, that isn’t without its issues. 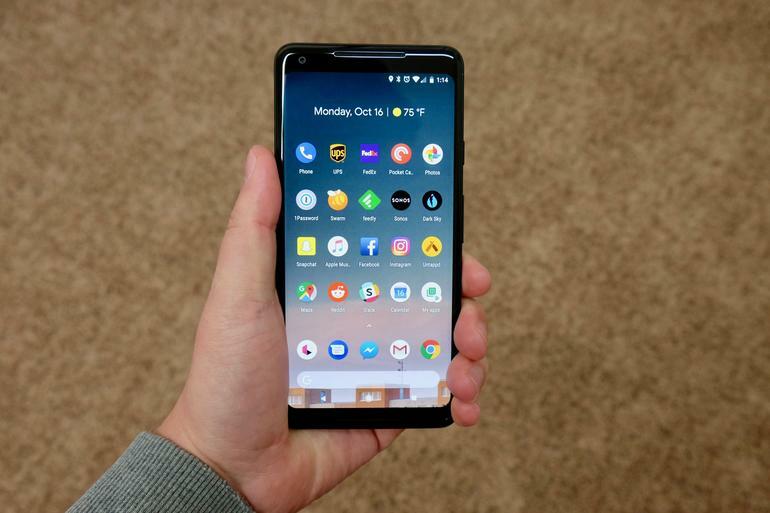 The Pixel 2 XL featured LG P-OLED panels and had a lot of issues with its display. Samsung and LG are the biggest mobile OLED producers but the latter has had issues in that space, and the former is a tad conservative with OLED panels of resolutions above 1080p. While LG supplying Google with OLED panels isn’t exactly great news, the fact that the Pixel 3 devices will be manufactured by Foxconn more than compensates for it. There have been complaints of poor quality control issues with the two released generations of Pixels, and having the manufacturers of iPhones handle things is sure to inspire confidence in fans of the Pixel devices.